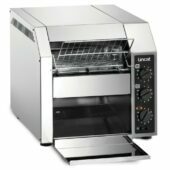 Our conveyor toasters are ideal for hotel breakfasts - you can toast up to 340 slice per hour, consistently cooked, perfectly browned, at alternative speeds thanks to the double feed, high output, compact conveyor mechanism. 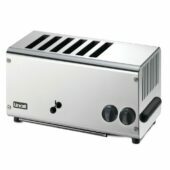 They’re great for other bakery items too, such as teacakes and burger buns. 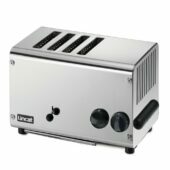 Then there are also the four and six slot toasters that feature a four minute timer function, which have been designed to be equally as useful in front and back of house applications.